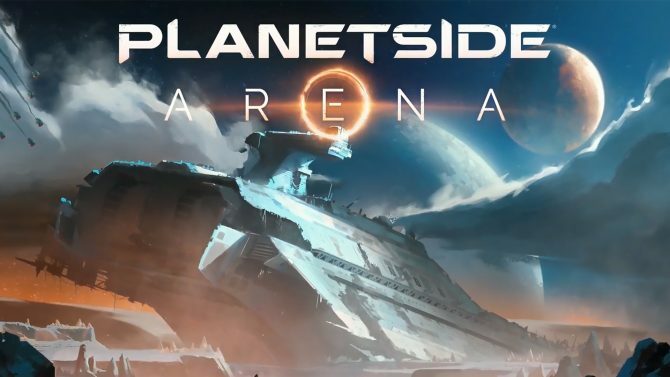 PlanetSide Arena might even be getting 500v500 matches. 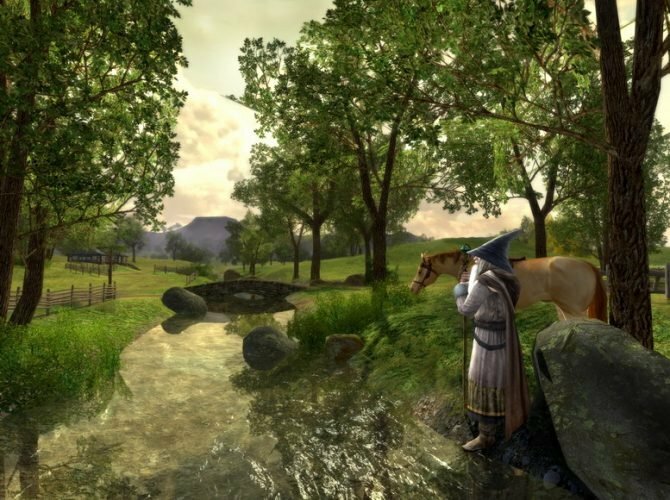 The Lord of the Rings Online will be introducing Legendary Servers that allow players to go back and re-experience the game in its original launch form. 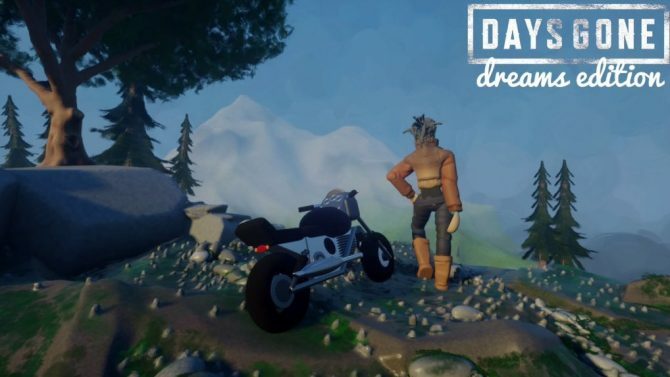 Just Survive's server may have just been shut down by Daybreak Games, but the survival title could see a revival in the future, courtesy of NantG Mobile. 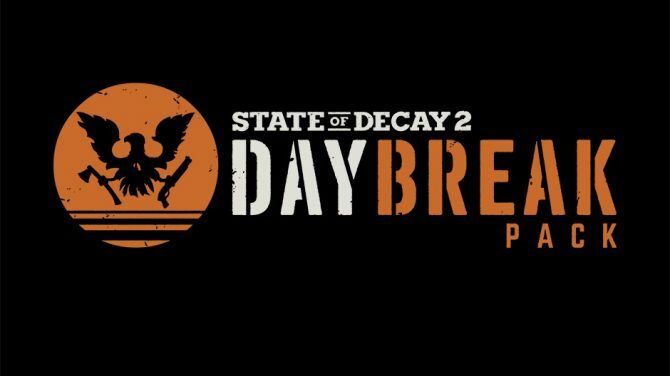 State of Decay 2's newest expansion Daybreak Pack has launched bringing new weapons and a wave defense mode to this zombie survival game. 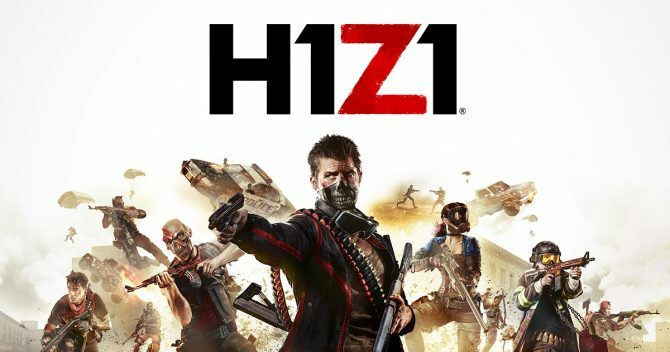 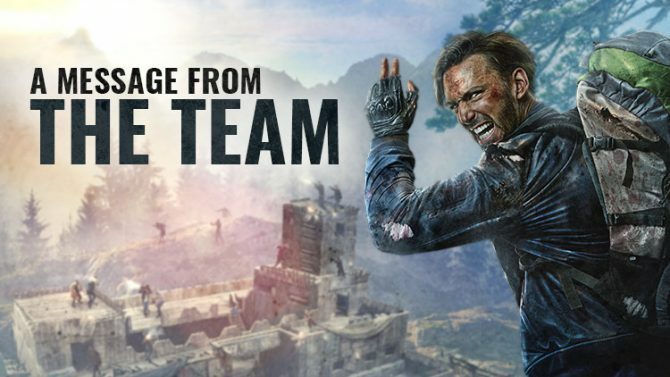 Daybreak Games' H1Z1 is already off to a good start, as over 1.5 million players have tested out the game's open beta since debuting on PS4 this week. 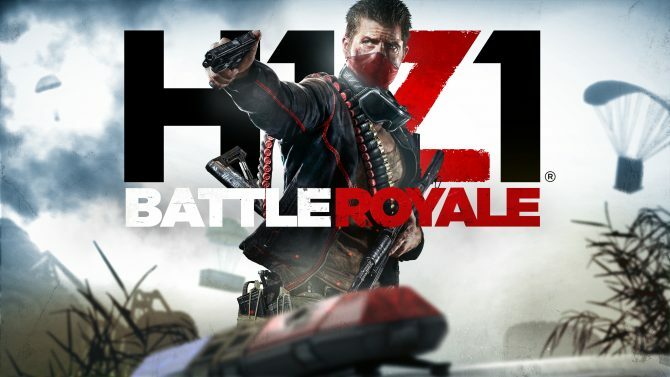 Daybreak Games' free-to-play battle royale title, H1Z1 is making its way to the PlayStation 4 soon with an open beta set to kick off late next month. 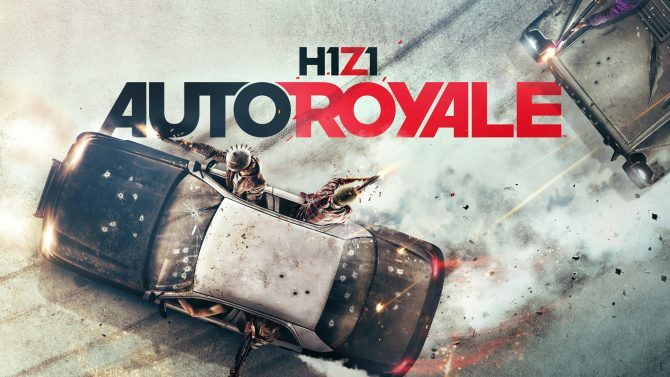 H1Z1 from Daybreak Games finally came out of Early Access today, and also added a vehicle-focused battle royale mode called Auto Royale. 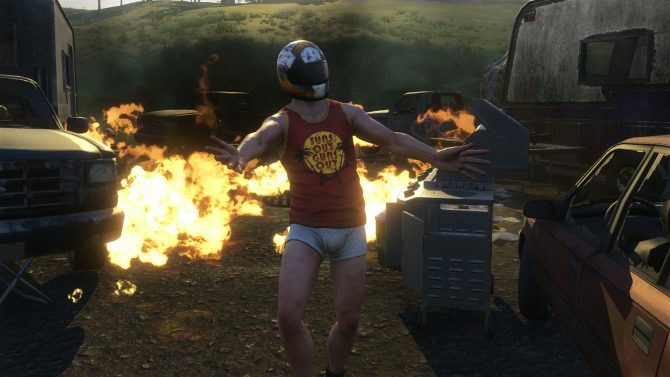 A new update for H1Z1: King of the Kill is currently available and brings hit registration fixes, vehicle skins, inventory changes and much more. 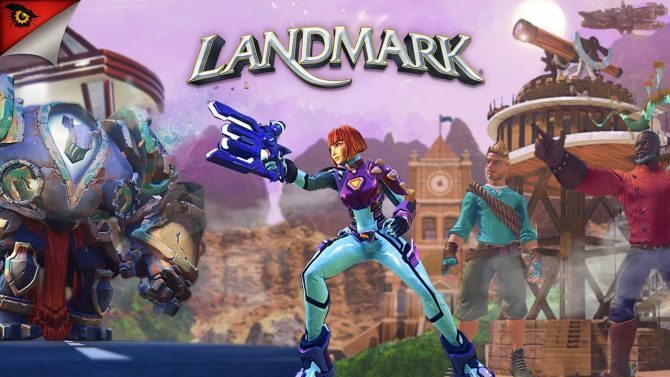 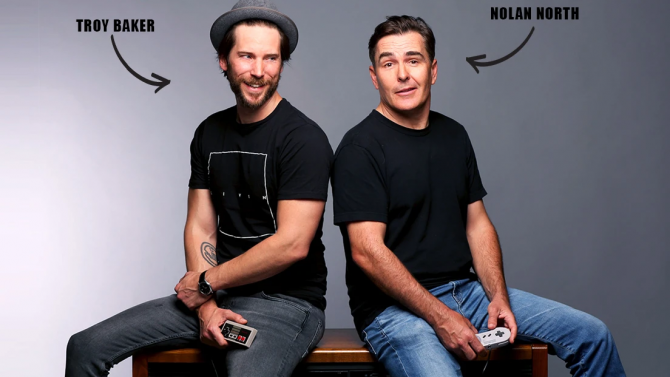 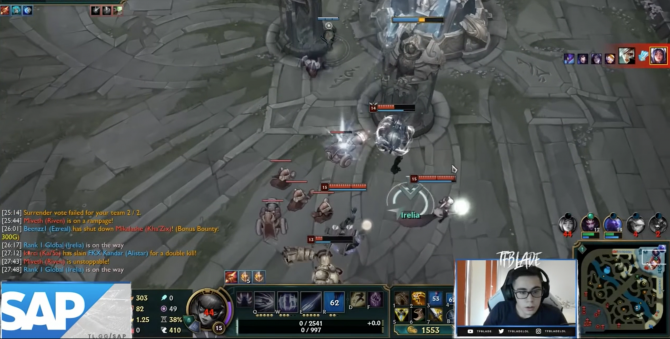 During a livestream hosted by the good folks at Kinda Funny Games, Daybreak Games (formerly Sony Online Entertainment) Creative Director Jens Andersen made a couple of very interesting announcements on DC Universe Online. 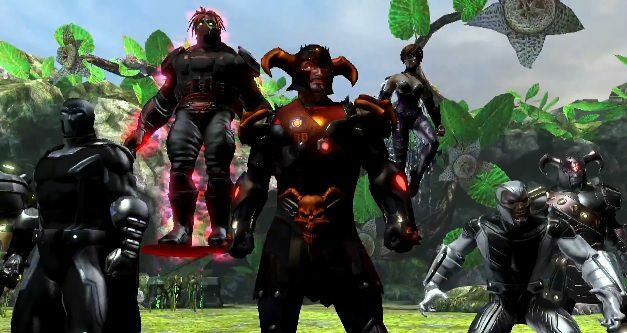 The New Gods definitely have their hands full against the forces of Apokolips. 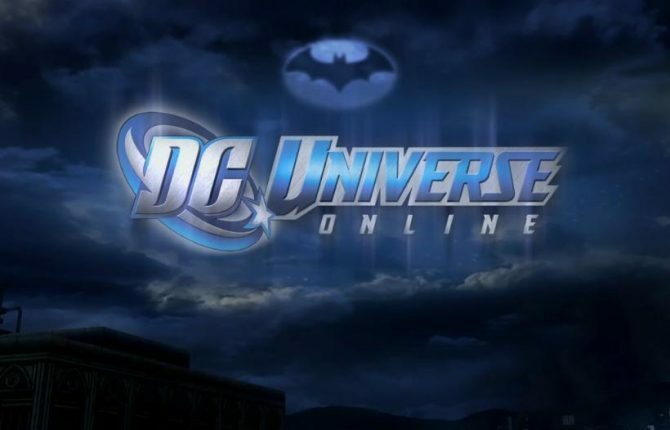 DC Universe Online's 14th episode, Halls of Power Part II is out now the universe needs your costumed super-person.